tasklist command to list processes. REM ''/S'' stand forfor "system"
tasklist /FI "IMAGENAME eq Java.exe"
With process explorer, you can list the environment variable. Example: environment variable of the Keepass process. the taskkill command to kill processes. Get-counter - Gets real-time performance counter data from local and remote computers. 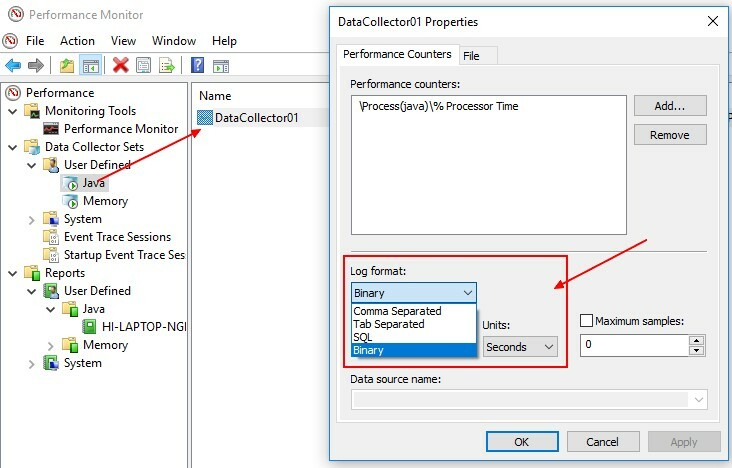 Import-counter - Imports performance counter log files and creates objects that represent each counter sample in the log. 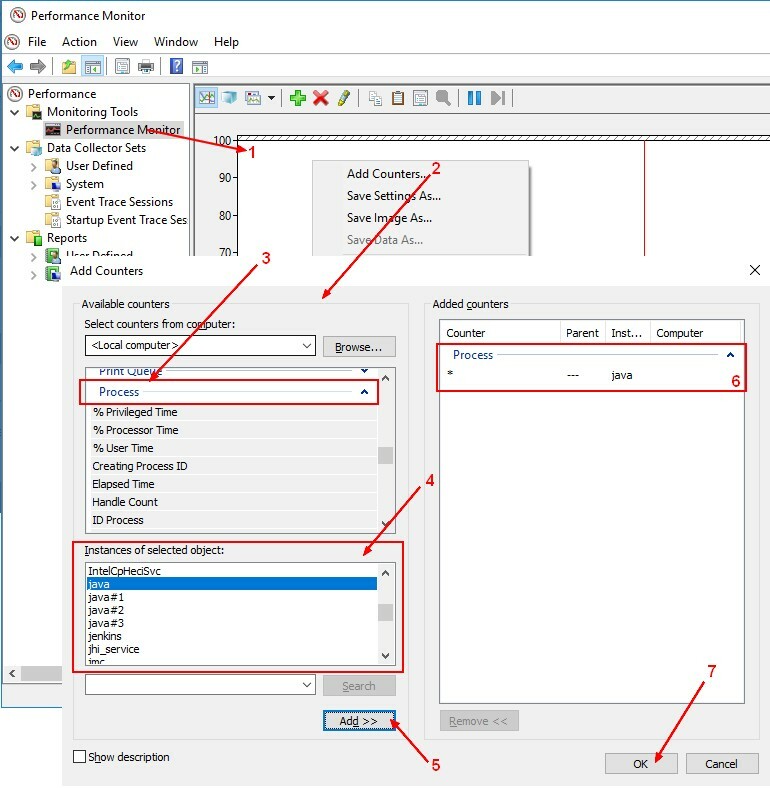 Export-counter - Exports PerformanceCounterSampleSet objects as performance counter log (.blg, .csv, .tsv) files.